All items may be picked up during gallery hours. We except cash, checks (with id), credit cards and Paypal. All Payment is due at the close of the auction. Customers have a 7 day grace period to pay for there merchandize. 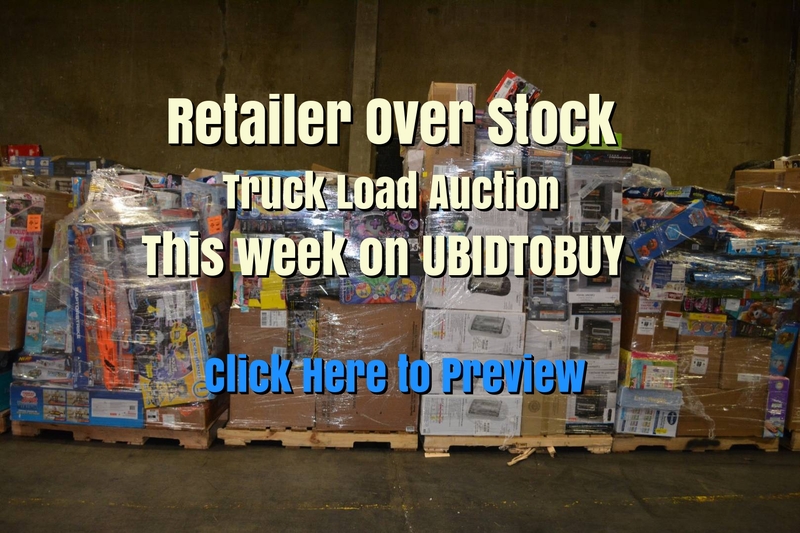 Any item not paid for and removed from the auction gallery after 7 days will be charged a $5 per item per day storage fee. Buyers who fail to comply with this policy will have their account temporarily suspended. Customers will also have the option to pay with a credit card. With permission we can automatically and securely invoice your credit card if we have it on file. Delivery charges are fair and reasonable. Please feel free to contact us for an exact price quote.